Be impressed by a striking architectural landmark. Immerse yourself in an established inner city enclave. Experience panoramic views on the CBD’s doorstep. 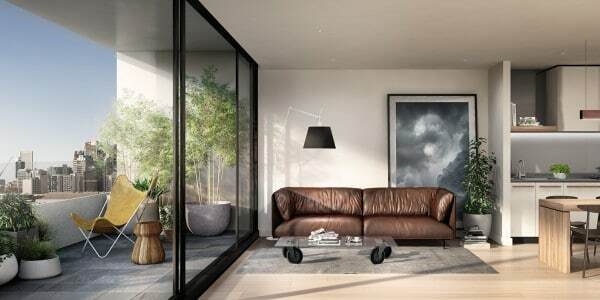 Introducing the project: the pinnacle of sleek contemporary living in Melbourne’s inner North West, minutes from the CBD. 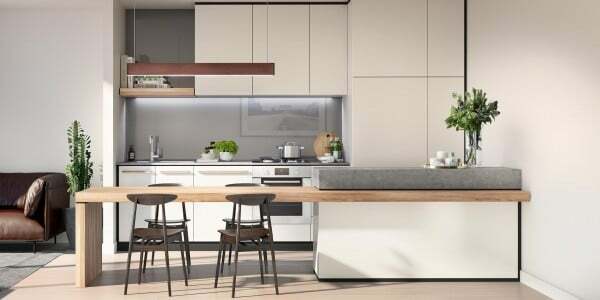 The vision of one of Australia’s premier property development groups, the project exceeds expectations. 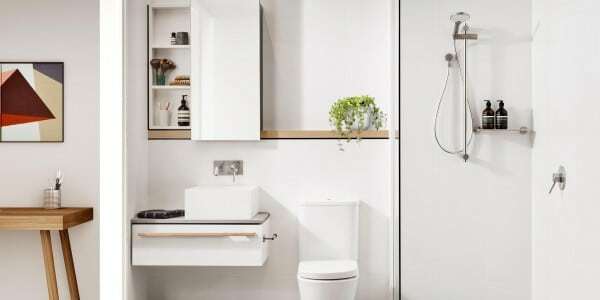 Together with award winning architects, they have produced a rich residential experience with effortless connections to deeply landscaped spaces. 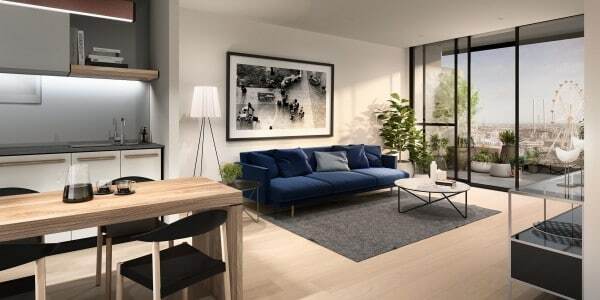 Surrounded by historic redbrick warehouses and Victorian-era shopfronts, the project is a stones throw from Melbourne’s most coveted retail hubs of North Melbourne and Carlton. 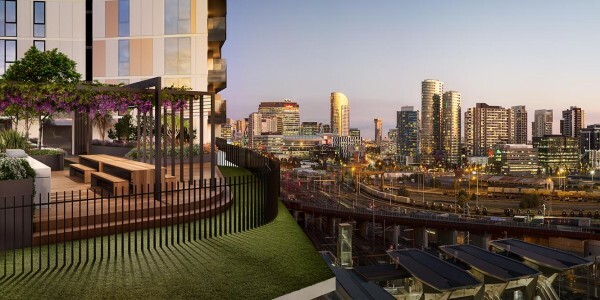 Minutes from the city, major universities and hospitals, the project soars above the adjacent heritage listed North Melbourne train station, one stop from the city loop. Just a 12 minutes walk to iconic Errol Street where cafe culture is rich with coffee, long weekend brunches or gourmet pub meals. A 20 minute stroll leads to the vibrancy of the Queen Victoria Market – the home of luscious organic fresh produce. The project’s sky podium offers residents an exclusive retreat from city life. 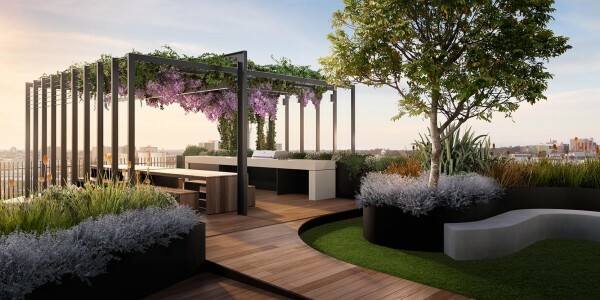 The 350sqm north facing landscaped deck features shaded alfresco dining areas, barbecue facilities, and is complemented by an indoor lounge complete with a fireplace.